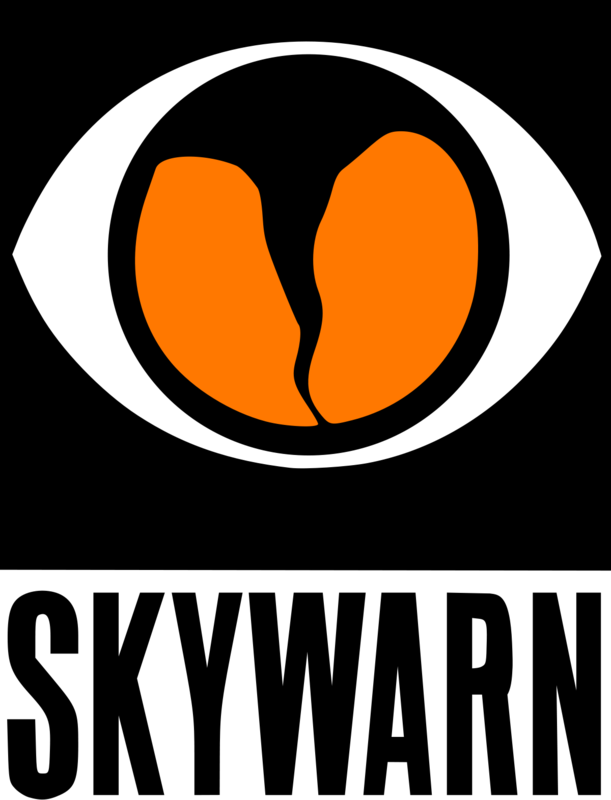 Rochester Skywarn Training – March 18, 2019 6:30 PM – Rochester Amateur Radio Club, Inc. This year’s Skywarn Training event for Rochester was held at the International Event Center on March 18th 2019 from 6:30-8:30pm. The training is required every 2 years for Olmsted County weather spotters. The National Weather Service website has more information as well as additional times, dates, and locations available for training.